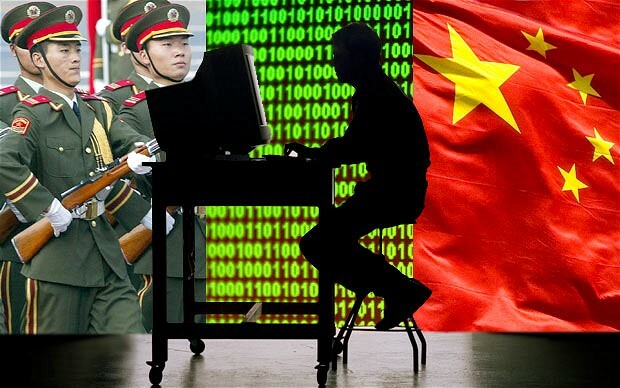 (TibetanReview.net, Jun13, 2016) – A cyber attack on government and commercial organisations, but especially targeting defence establishments, in India by Chinese military’s western headquarters, which oversees India, has raised alarm bells in New Delhi, reported newindianexpress.com Jun 12. It added that the Indian Army, Navy and Air Force had issued an alert that a Chinese Advanced Persistent Threat (APT) group called Suckfly, based in Chengdu region, was targeting Indian organisations, with India’s defence establishment as its prime target. Suckfly, the report explained, was involved in carrying out cyber espionage activities by sending out a malware called Nidiran. The report cited the alert as saying the Suckfly had stolen certificates from legitimate software developing firms in South Korea and was using them to camouflage its attacks. “Sensitive information from targeted computers and networks is exfiltrated, and this information is being used to undermine the national security and economic capabilities,” the alert issued from India’s Ministry of Defence was cited as saying. APT, it was explained, is a network attack in which an unauthorised person gains access and stays there undetected for a long period of time. The intention of an APT attack is to steal data instead of causing damage to the network or organisation. India’s security agencies are said to be particularly alarmed by the latest development because the cyber attack was carried out from the headquarters of Chinese People’s Liberation Army, with the Chengdu Military Command, where it originated, being in charge of security along India’s eastern sector in the Tibet region, including the Indian state of Arunachal Pradesh claimed by China as part of South Tibet.